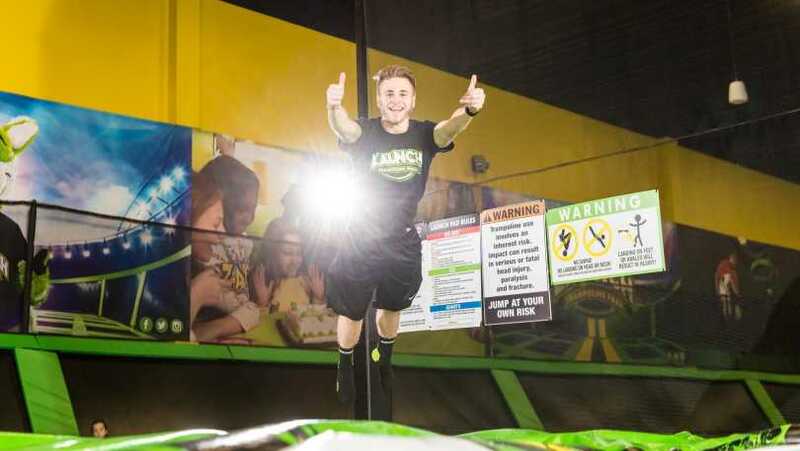 Launch Trampoline Park, located at 105 Pace Blvd. in Warwick, RI, is an indoor sports and family entertainment facility serving the greater Providence area. 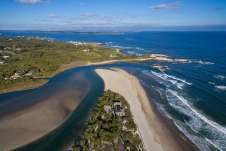 With over 18,000 sq. 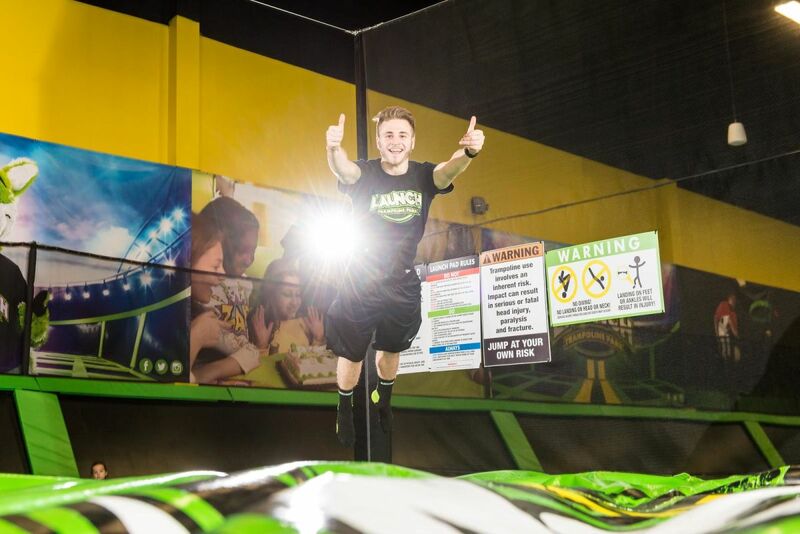 feet of connected trampolines forming one GIANT jumping surface and angled trampoline walls to bounce off of, Launch will get your whole family off the couch and in the air in no time! 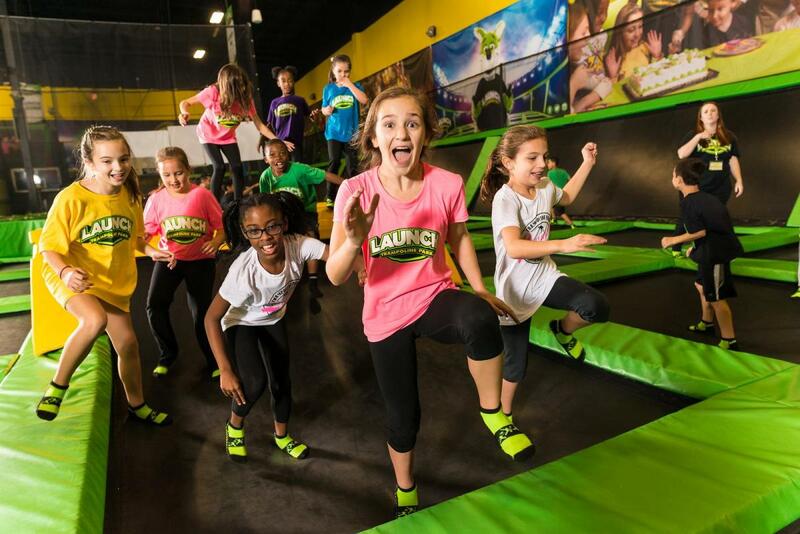 Launch offers a wide variety of physical activities including open-jump time, group exercise classes, trampoline dodgeball and basketball, and foam pit fun! Suitable for all ages and fitness levels, safety is the #1 priority. 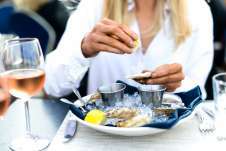 Launch is the perfect venue for your next date night, birthday party, family event, corporate event, church outing, or fundraiser! For more information, check out Launch Warwick at www.launchri.com.